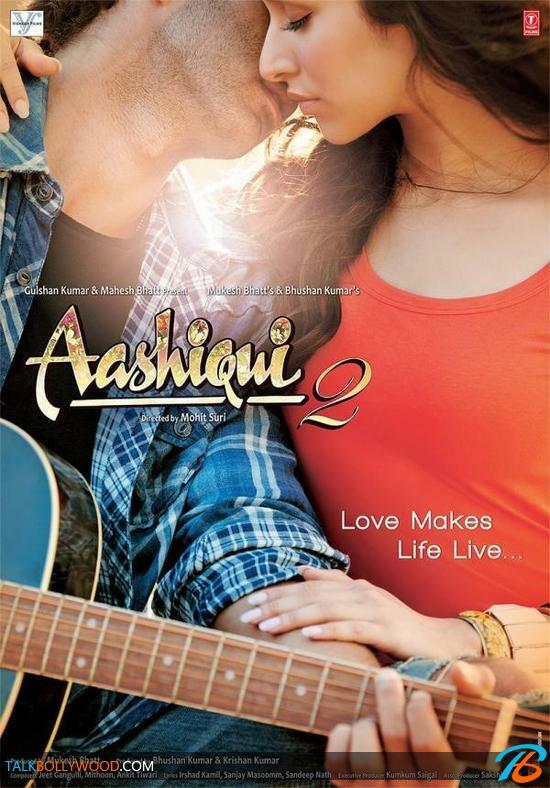 Check out the theatrical trailer and posters of Aashiqui 2. 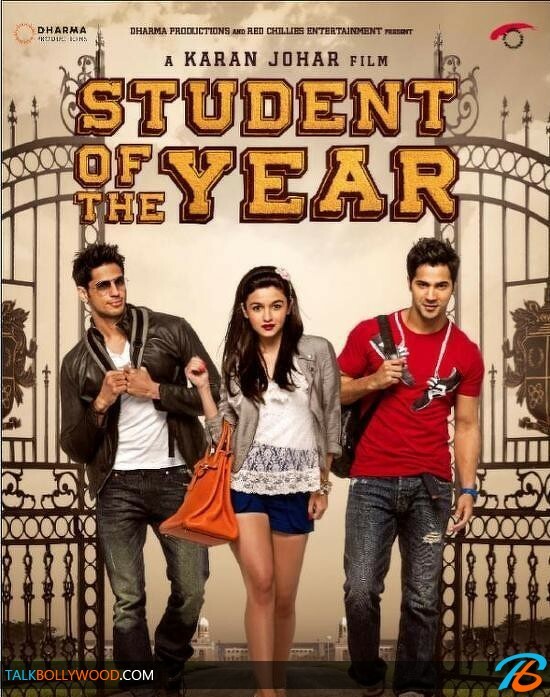 The movie stars Aditya Roy Kapoor and Shraddha Kapoor in lead roles. The trailer kind of gives away the story, two famous singers who fall in love but jealousy and insecurity comes in way of their love life. Doesn’t it sound like Abhimaan? 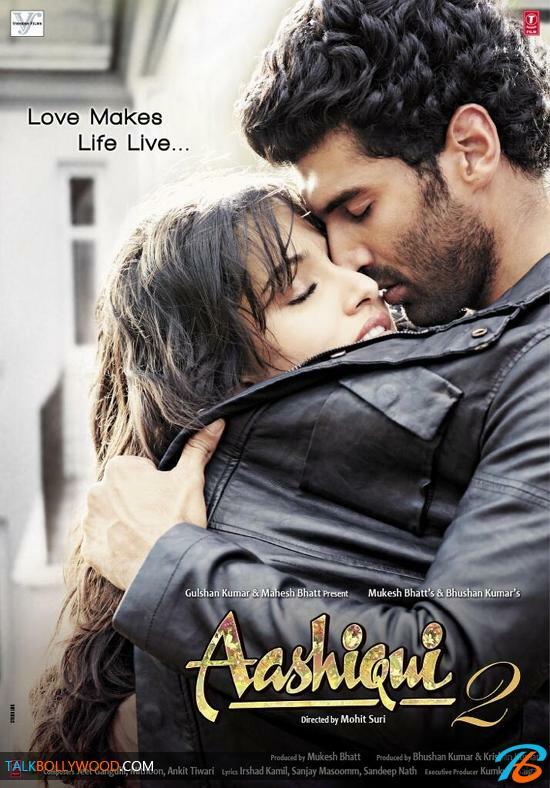 Here’s the official trailer of Aashiqui 2.